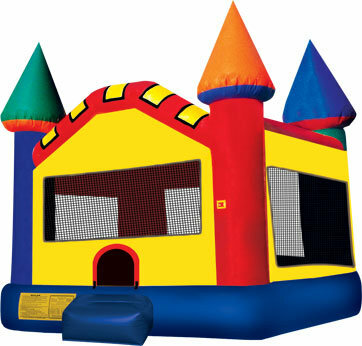 This large Circus Castle moonwalk is 360-degrees of brilliant and joyful regal fun for all young royalty! Kids will rule in this brilliantly-colored castle with hues of bright colors, perfect to suit any party theme, or to stand out during a busy event. 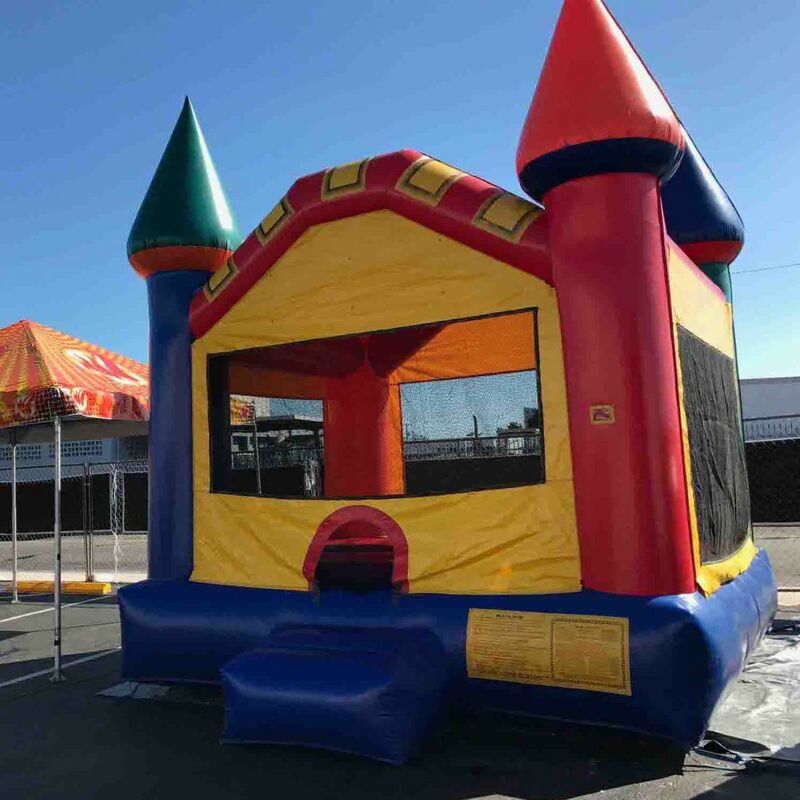 Promote healthy activity and safe jumping in this one-of-a-kind moonwalk bounce house.